Despite the fact one of my biggest travel urges has been to go to South and Central America and get blitzed on Chilean wine explore the Amazon and the Incan and Aztec ruins, Cuzco in Peru never made a huge blip on my radar. I feel quite silly for having overlooked it for so long, especially as it seems like a fairly common tourist destination. It’s not that I wasn’t aware of its existence; my interest simply had never been piqued. You may now consider my interest officially piqued however. I very recently found out about a man called Ed Stafford who has taken on the task of walking the length of the Amazon river, from the mouth to ocean – something which has never been done before (his website/blog here). He started his journey in April of 2008 and should reach the ocean in early August of this year. More than 2 years! That’s insane, although I also can’t deny I’m more than a bit jealous. Tromping through the Amazon has always been one of my greatest desires, especially after I read The Lost City of Z, about the real-life olde tyme explorer Col. Percy Harrison Fawcett. True, the journey did not end well for him (after some time he disappeared somewhere in the Amazon and his remains were never found) but it still sounded like a properly good adventure. Oh! And the clothes they wore back then! What I would give for an explorer or safari get-up from the late 19th-early 20th century. Anyway, all that said, I’m not daft and I must begrudgingly admit that that is something I could probably never handle mentally or physically. I can’t imagine how difficult it must be. 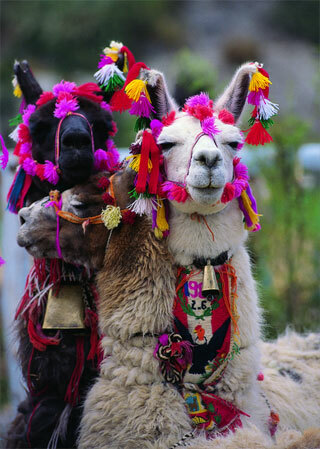 But back to Cuzco. I never thought much about it before it got a mention in the blog for the guy walking the Amazon River. It looks lovely! Old Spanish architecture and plazas integrated with ancient Incan stonework. I can get on board with that. 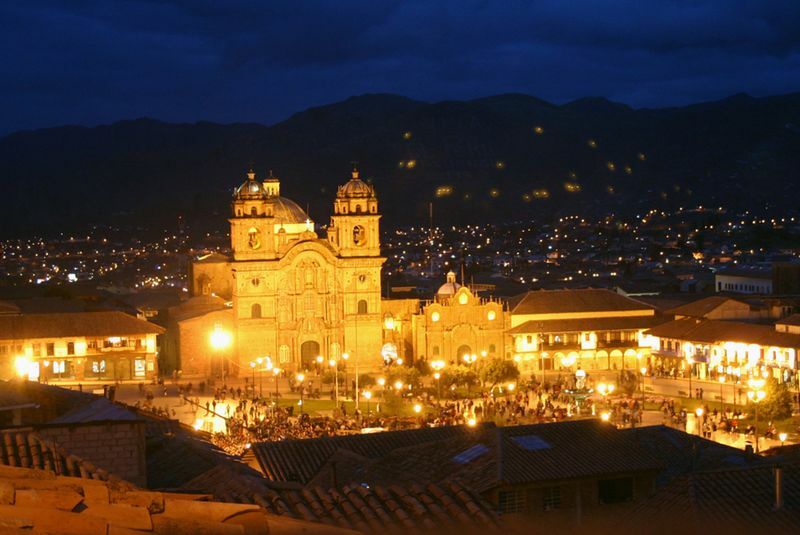 Conveniently located as well, with a bunch of Incan sites around it and Machu Picchu not too far away either. I also already know where I want to stay – the Hotel Monasterio. You may have already guessed by the name that the hotel is a re-purposed monastery, and likely the most lux monks’ quarters I would ever have the chance to stay in. So, obviously that is an opportunity not to be passed up. The shame of it is, I have no intention of making it here anytime soon (I’m confident I’ll pop my head in at some point though). South America is a freaking journey from the Middle East (30-50 hours to Cuzco from Dubai depending on who you fly with) and it doesn’t really make sense to go all the way over there when there are still so many places within much easier reach which I would like to visit but have yet to (Jordan, Syria, Turkey, India just to name a few). I’m pretty bummed as I have no travel plans in the super-near future, so I guess I’m just making-do with this post. Next up is Kenya’s Masai Mara safari (big cats and carnage!) in November, for my 30th birthday, but until then I’ve got a whole lot of nothing on my schedule. *note: the images in this entry do not belong to me.